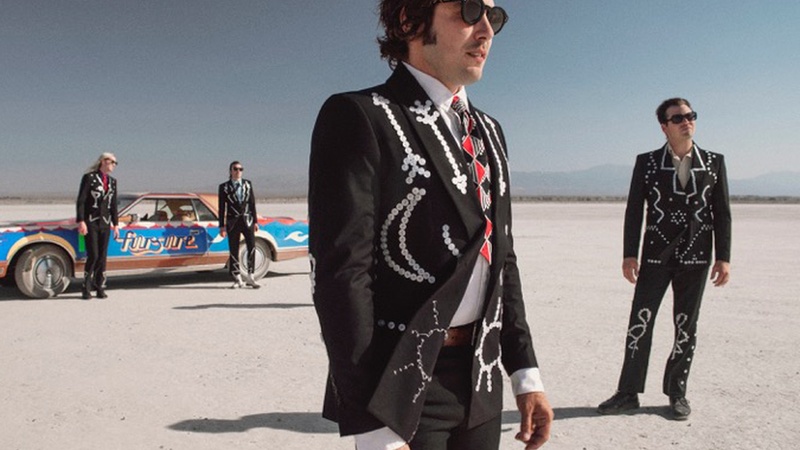 The Growlers have been forging their twisted musical path for almost a decade now. Their latest endeavor (along with their own festival, Beach Goth) comes in the form of a gritty, new full-length that hearkens back to the DIY vintage sound we came to love. Check out "Problems III."